For girls who love to make bold style statements, Navajo inspired tribal embroidery, bright neon pink lace and gorgeous fluorescent feathers will look fabulous on the beach this summer. Whether it’s the thrill of adventure or the more classic look that inspires the boys, there’s something for everyone, from cool skateboards and surfing hotdogs to nautical prints. 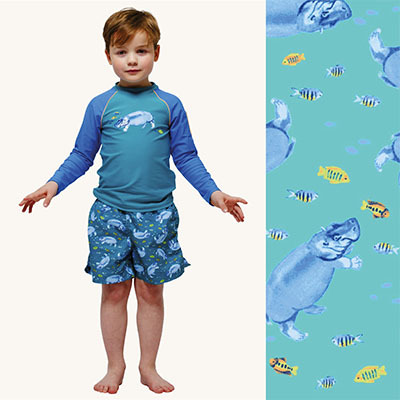 There is even a gorgeous siblings range of matching boys and girls swimwear and beachwear. Sunuva created this with twins, or little ones who love to coordinate with their friends or siblings, in mind. 1. Visit Sunuva and comment below, telling us the name of the item that caught your eye. 1. 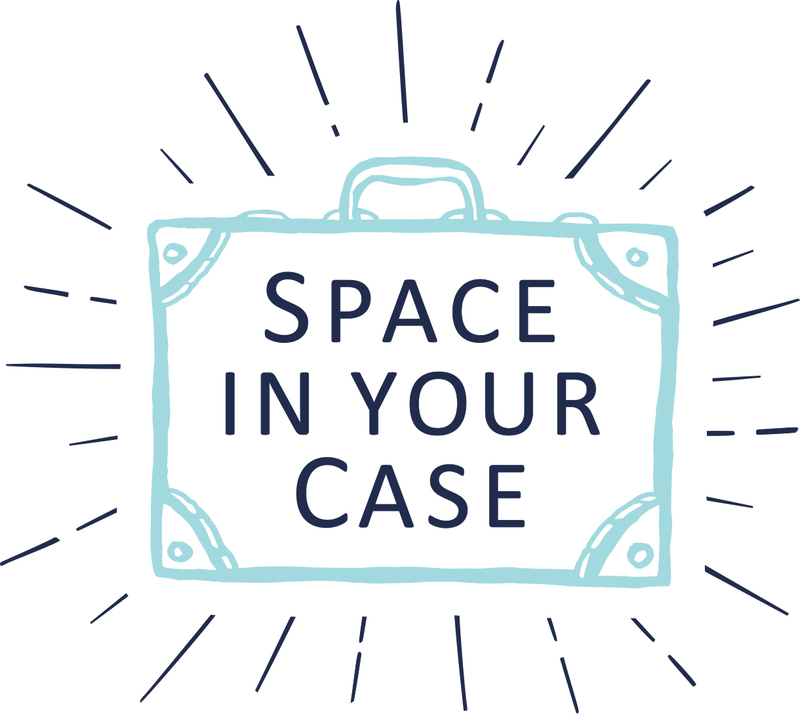 Entry is open to UK residents only, excluding anyone professionally associated with Space In Your Case or the Promoter. 2 One winner will win a £100 spend at Sunuva. The prize is non-transferable, non-refundable and there is no cash alternative. 3. The prize draw starts at 12.01am GMT on Friday 17th April 2015 and closes at 11.59pm GMT on 14th May 2015. 4. Entry is free and must be made by commenting on this blog post answering: ‘What is the name of the Sunuva item that most caught your eye?’ Bonus entries can be obtained by sharing the giveaway with your friends, tweeting about the giveaway, visiting Sunuva on Facebook, visiting Space In Your Case on Facebook, Following Sunuva on Twitter, Following Space In Your Case on Twitter, Following Sunuva on Pinterest and following Space In Your Case on Pinterest. 5. The name of the winners will be published on this website within 14 days of the giveaway closing. 6. The winners will be drawn at random using Rafflecopter and they must have commented on this blog post for their entry to count. 7. The winners will be notified by email. They willl have a week to respond, after which time a redraw will take place. 8. In the unlikely event that the prize becomes unavailable the Promoter reserves the right to substitute a prize of equal value. 9. The Promoter’s decision on all matters is final and binding on all entrants. No correspondence will be entered into. 10. By taking part in this competition you agree to be bound by the competition terms and conditions. 11. The Promoter reserves the right to disqualify any entrant and / or winner in its discretion and without any notice in accordance with these terms and conditions. I like the girls Aqua towelling hodie and the Feathers dress. I LOVE the baby girls’ cherries swimsuit. And the strawberry swimsuit…they are just adorable! I love the Sunuva Ombre Cashmere Silk Pashmina Orange/Pink! Some gorgeous items on that site! The BOYS LOBSTER SWIM SHORTs – my son would love these! I like the Girls’ Feathers Kaftan Dress. The skull & star swimming trunks my boys would adore them. The skull and stars swim shorts look Fantastic!! The girls feather swimsuit is very cute. I love the girls cherries swimsuit – they’re all gorg though! The girls cherries swimsuit caught my eye,I’d buy that for my niece. So many lovely things – I love the boys’ skateboard swim shorts in particular though! The feathers dress is gorgeous! The BOYS NAUTICAL BLUEPRINT RASH VEST. I love the Girls Feathers Swimsuit! The feathers swimsuit is so adorable! Skull and stars swim shorts! I like the boys skull & stars swim short. I love the baby boy lobster float suit. Boys blue seeksucker shorts – very cool. The Boys Skull and Stars swimshorts. I love the Girls Feathers Kaftan Dress, I love the fact that this comes in a range of sizes and I could get one for each of my girls!!!! My 5 year old son would love these hot dog swim shorts and the bright yellow just made them stand out – they are my favourite too! The girls cherry swim suit! too cute! Love the Indian Paisley Girls swimsuit! I love the boys Lobster shorts so cute. GIRLS TRIBAL EMBROIDERED DRESS – it’s very expensive though. I make sundresses similar to those on the website for about £1 each! The boys skateboard swim shorts. The boys skull swim shorts are great. The Girls Tribal Embroidered Dress u so cute! LOVE the girls cherries swimsuit! The little girls cherry swimsuit is beautiful. My little boy would love the Hippos and Fish it is so cute! and I love that they co-ordinate because that is actually very hard to find in children’s swimwear. Girls strawberry swimsuit for my daughter. Skull and stars swim shorts. Sunuva Ombre Cashmere Silk Pashmina Orange/Pink! http://www.sunuva.com/boys/boys-new-arrivals-2014/boys-monkeys-swim-short These shorts are oh so cute!!! Perfect for my little monkey! The girl’s cherries swimsuit is gorgeous – some great stuff on that website! The Boys Indian Elephant Float Suit. How cute is that! Would love it for my little boy. I think the Girls Pink Cheesecloth Dress is super cute and very sweet. Baby Girls Birds of Paradise Floatsuit, so pretty! Love heart swim suit is so pretty and unusual.